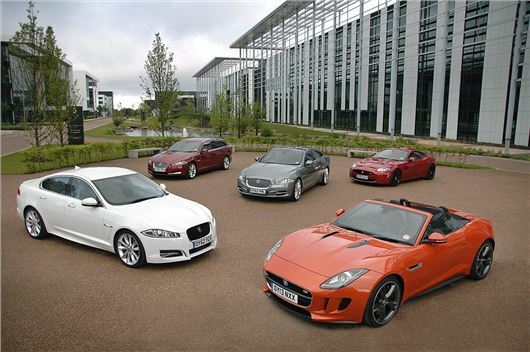 Jaguar has topped the JD Power Dealer Satisfaction Survey for the second year running. The company scored an impressive 85.5 per cent, with customers praising its friendly staff and flexible booking service as key improvements. Lexus was voted second (85.4 per cent) while Honda came third, with an impressive 84 per cent. The average rating for dealers was 78.5 per cent and there was a noticeable improvements for Citroen, which rises to 15th in the rankings. Bottom of the survey was Chevrolet (68.7 per cent) while Alfa Romeo and Fiat managed a poor 72.7 per cent and 75.7 per cent respectively. The analysis is based on the opinions of 13,511 customers who had a service experience with their dealership within the past 12 months. Feedback was given on vehicles bought between January 2010 and December 2011 and focused on the service area; including the booking process, overall staff helpfulness, dealership facilities, quality of work and how fair the service charges were.